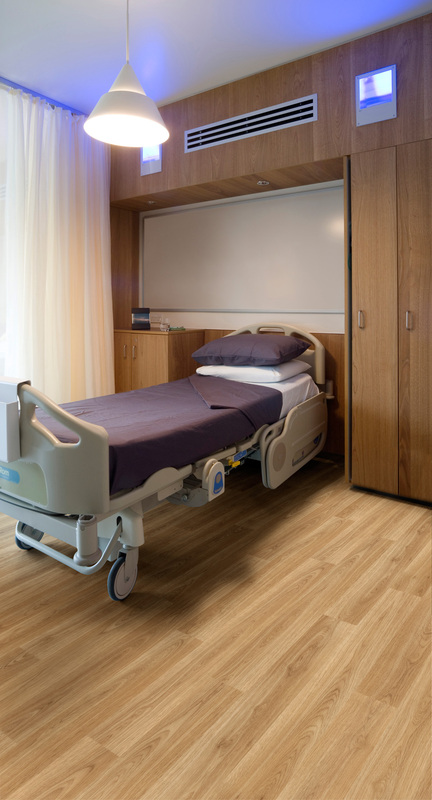 If you need a clean and safe environment, our ranges of Commercial Flooring are for you. 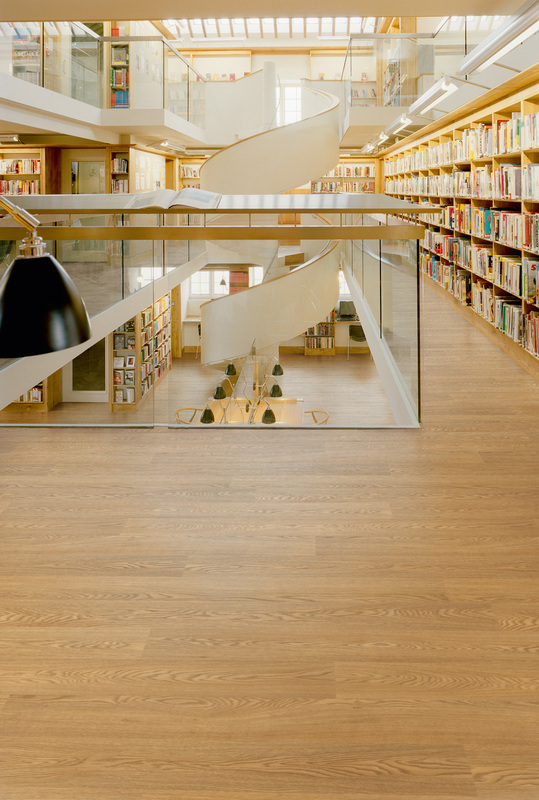 The flooring is the most used and often the least thought about element of a room or project. This is where we can help. Do you need a clean work space? Maybe a wetroom or shower room? How about a specialist area such as an IT Tech room. With so many options we are here to help find the best solution for your business. 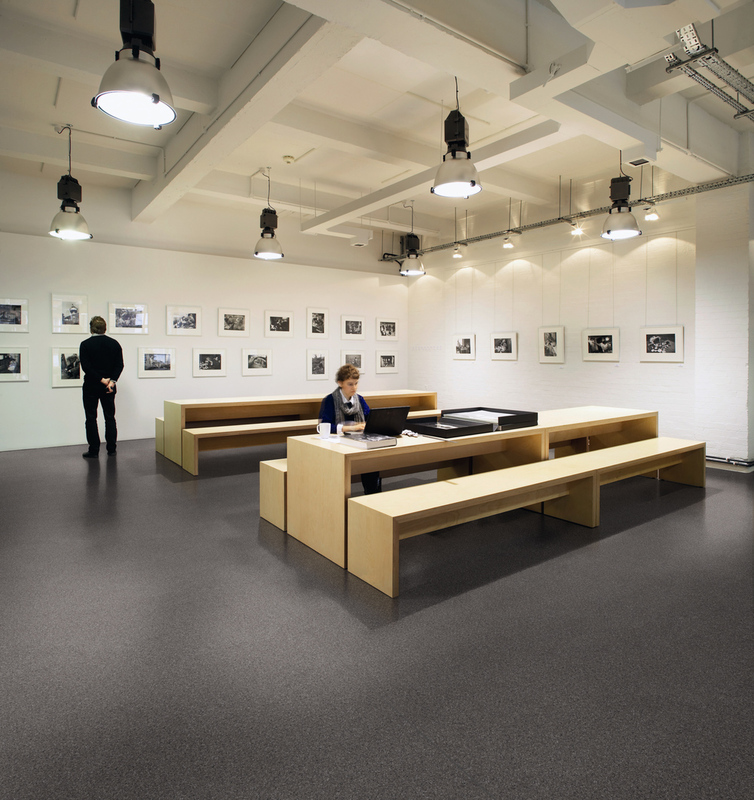 Using our In-Office consultation we can find the best possible solution to your commercial flooring requirement. Whether your business needs a carpet tile from such Suppliers as Desso or JHS. 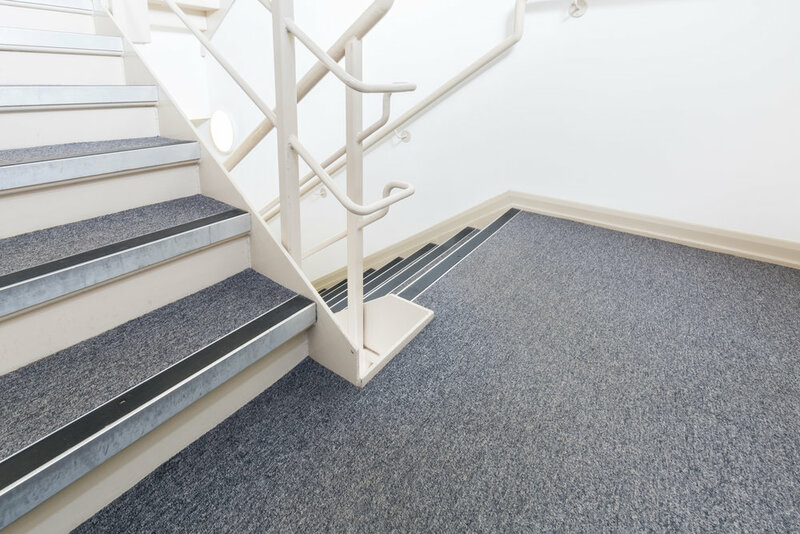 May be a hard wearing wool based commercial carpet with specialist fitting. All can easily be arranged and worked into your business trading as best possible.